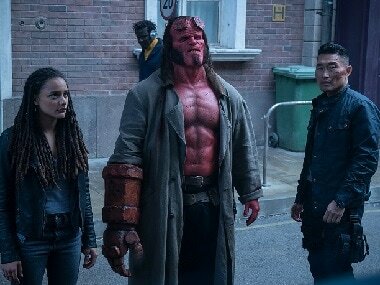 Hellboy has been directed by Neil Marshall, who helmed cult horror film The Descent and Game of Thrones episodes 'Blackwater' and 'The Watchers on the Wall'. The convention clearly states PoWs cannot be prosecuted for taking a direct part in hostilities. 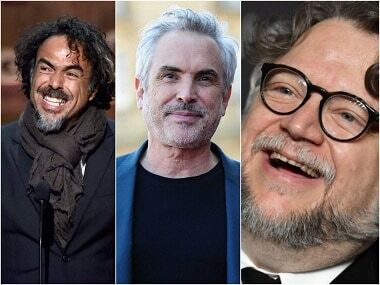 Overall, five of the last six Best Director Oscars have gone to the amigos (Damien Chazelle being the exception in 2016) — Cuarón, Guillermo del Toro and Alejandro González Iñárritu, often referred to as “the Three Amigos” of cinema. The Academy of Motion Picture Arts and Sciences’ board of governors has released a letter to its members regarding the controversial Oscars 2019 plan. 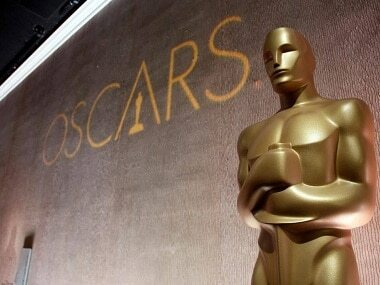 The body had announced that 4 Oscar categories will be presented during the commercial breaks of this year’s broadcast to shorten the show to three hours. 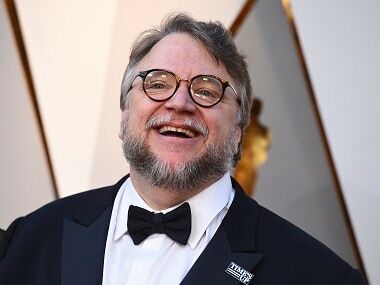 Guillermo del Toro's remake of The Adventures of Pinocchio will be a Netflix project.